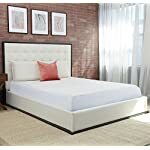 Memory foam toppers are an amazingly simple and affordable way to upgrade your mattress and enhance your comfort, but how do you wash a foam topper? You can’t. 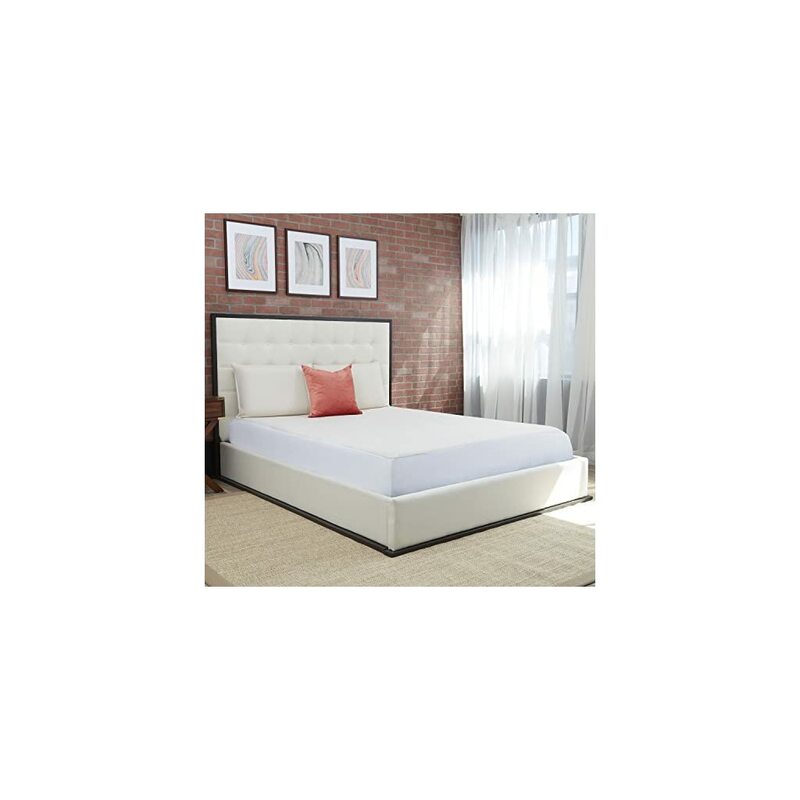 Conventional memory foam toppers trap body heat and perspiration night after night without any way of being cleaned. This didn’t sound ideal to us either, so we created CopperFreshTM, the only topper that remains naturally fresh and free of odor causing bacteria.